Enhanced Candidate Experience: Candidates appreciate the simple one-click application process and ease of applying with a resume, applying with LinkedIn or Indeed on web, and additionally being able to use dropbox, Box, and Google Drive on mobile – SmartRecruiters’ companies are now receiving candidate profiles with information that is +98% accurate, thanks to Textkernel’s parsing technology. "We are experiencing 98% parsing accuracy across all types of job application submissions. When you parse several millions resumes a year, you need the reliability of an established provider like Textkernel." 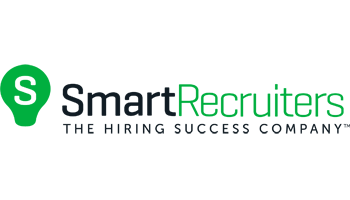 SmartRecruiters Talent Acquisition Suite is used by high-performance organizations for making the best hires.